Wet area waterproofing is something you must consider in order to maintain the solidity, good appearance and healthiness of your house in Melbourne. When water seeps through walls and ceilings, it may create the unpleasant appearance, cause danger to the structure of the house and become really unhealthy for the residence on the long run. However, perfect waterproofing is not a DIY task unless you have a professional knowledge and industry experience pertaining to waterproofing. Generally, a perfect waterproofing job demands a variety of specific equipment, skilled labour and industry experience. Although it will cost you some amount of money to hire a professional waterproofing service in Melbourne, it can be considered as a long-term investment for the betterment of your house. Here are 5 reasons you should invest in a professional wet area waterproofing service in Melbourne. A perfect waterproofing job demands the hands of a professional. If you find the right kind of waterproofing expert, you will be able to experience superb waterproofing work with no trouble at all. Usually, these service providers come with well-trained and experienced staff members. Utilising their experience and skills, they will find out the cause of the water leakage and address it perfectly. Although dampness and mould may look very simple at a glance, the cause of the problem can be hard to address if you lack experience. However, when you hire a professional, they will look into the matter deeply and eliminate the cause completely. When you hire a professional waterproofing service in Melbourne, they will utilise all the modern technologies to assure a flawless service to make your house perfectly waterproofed. They have done their research and studies during their existence. Thanks for this approach; they can deliver quicker and perfect service for you. You will not be able to enjoy such perfection when you do it by own. It is always important to know the amount you might have to spend on a certain project before you start it. Such approach allows you to prepare the budgets and other necessary arrangements in advance. 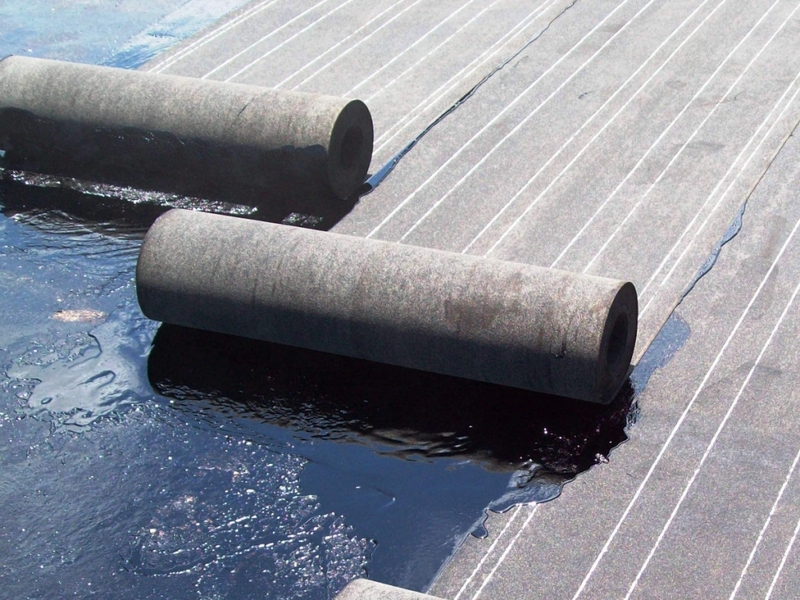 A professional waterproofing service is ready to offer precise quotation after a thorough inspection, so you know the approximate cost of the whole project. Professional waterproofing service providers are insured. So, if any monetary loss occurred during the waterproofing process, you can claim it from the insurance company. Many people think that hiring a professional for waterproofing service is costly. However, they actually can save money for you. They will do a perfect job for you and assure the results for many years to come. Therefore, what you spend on them is profitable on long term basis.